Joanne is known as the ultimate Tribute to the one and only princess of Pop Miss Kylie Minogue. Not only does she bear an incredible likeness to the pint size pop star, but she has also perfected her vocal impression to such a standard that audiences are guaranteed a superb ‘Kylie Experience’. A trained dancer and choreographer, Joanne has captured the sensual movement and stage presence of Australia’s favourite export, presenting a stunning solo tribute to Kylie and taking you on a journey through the years of Kylie’s musical successes. Joanne delivers the ultimate tribute show incorporating all of Kylie’s best known hits. Hamilton Browne is without doubt the Number 1 Lionel Richie Tribute around today. His uncanny resemblance to one of the most resilient Legends of Motown Lionel Richie prompted the BBC to invite Hamilton to guest alongside Lionel himself on the ‘Graham Norton Show.’ He also recently appeared on BBC’s ‘The One Show’ and was recruited by Freud Communications to record the promotion for the new Walkers Crisp advert featuring Lionel & Gary Lineker. 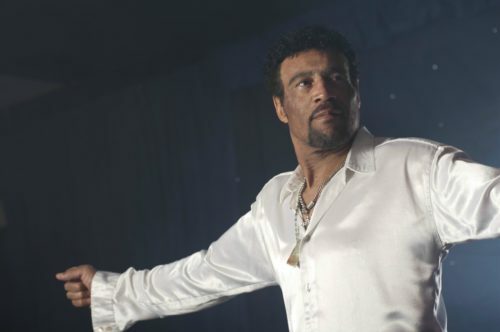 Hamilton started his career appearing on early talent shows such as Opportunity Knocks & New Faces, and then eventually travelling the world with such icons of soul as 4 Tops, Percy Sledge, Detroit Emeralds, Oddessy etc, performing his hugely successful Sounds of Soul Show. With this wealth of experience under his belt, Hamilton then made the easy transition into the world of Tribute Shows and stepping into the shoes of Lionel Richie was the natural first step in this new world. This Act is in great demand and Hamilton performs extensively across the UK, and he spends a considerable part of the year performing around Europe and Dubai as well as the Caribbean working for major cruise companies such as Thomas Cook and P&O. 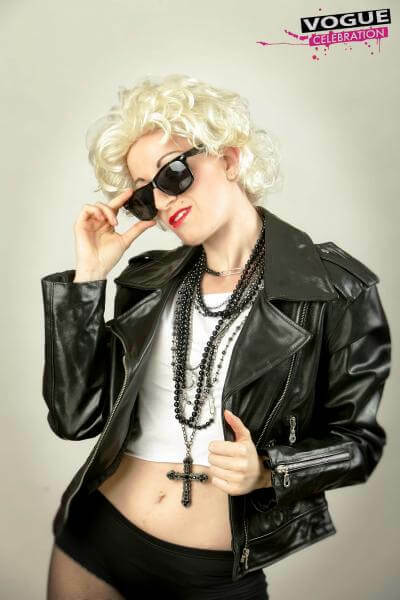 Vogue Celebration is a live Tribute Show inspired by Madonna’s top hits and designed for your entertainment. The show has a suggestive atmosphere, realized through original music arrangements of her most popular hits from the 80’s to her latest successes. Great choreographs, astonishing costumes changes and scenery make everything extreme as the career of the iconic artist.